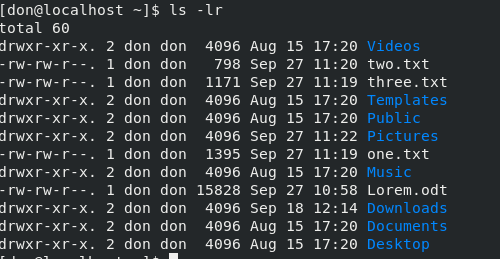 Learn some of the Linux 'ls' command's most useful variations. 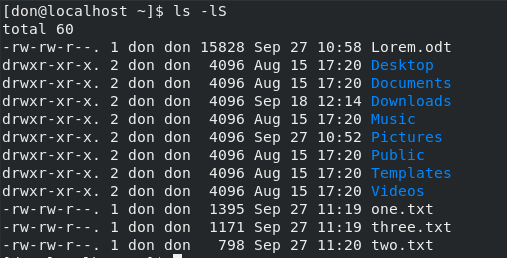 According to an article by Eric Fischer about the ls command in the Linux Documentation Project, the command's roots go back to the listf command on MIT’s Compatible Time Sharing System in 1961. When CTSS was replaced by Multics, the command became list, with switches like list -all. According to Wikipedia, ls appeared in the original version of AT&T Unix. The ls command we use today on Linux systems comes from the GNU Core Utilities. Most of the time, I use only a couple of iterations of the command. 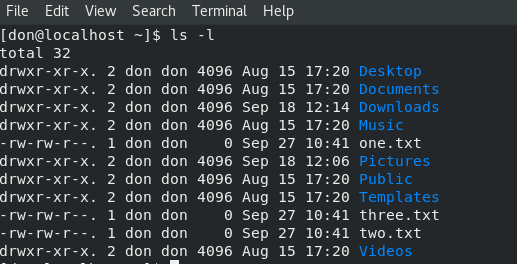 Looking inside a directory with ls or ls -al is how I generally use the command, but there are many other options that you should be familiar with. To generate a directory list in the specified format and send it to a file for later viewing, enter ls -al > mydirectorylist. Finally, one of the more exotic commands I found is ls -R, which provides a recursive list of all the directories on your computer and their contents. 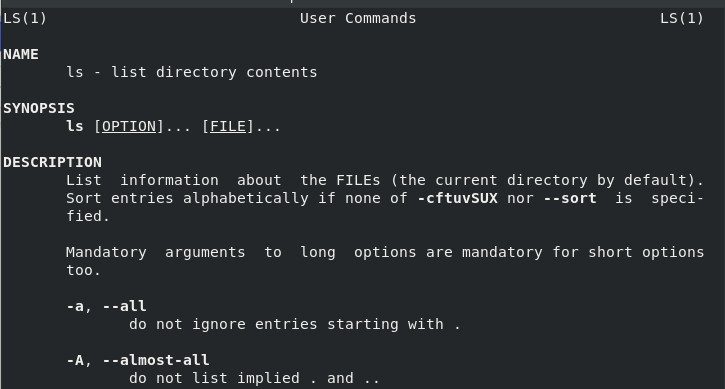 For a complete list of the all the iterations of the ls command, refer to the GNU Core Utilities. Thank you for the detailed information about this command. The command "ls" is used very often - almost every day, recently I learned the options I need of this command in this video. Better try to learn the basics of the command line, this greatly reduces the operating time in Linux systems when you administrating unix servers. Thanks, I'm always looking for these commands. I like to use ls -A which is similar to ls -a, but doesn't show the '.' and '..' files.